A webhook for when Telephone calls, emails texts and other activities occur. Yes please - we're missing this too. I thought FlowXo might be able to do something, but it isn't available there either. 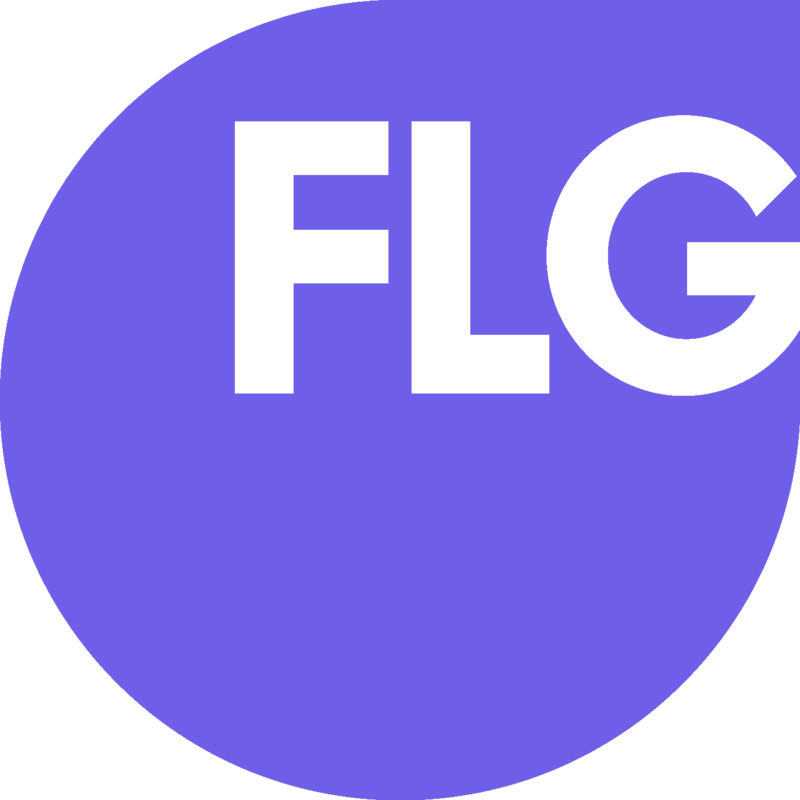 Right now I have bodged something together using a webhook > Zapier > FlowXo > FLg, but even that isn't ideal. This would be useful to use with the new VOIP functionality, for example end call - post a note/action/activity. Thanks for the suggestion, Andrew.